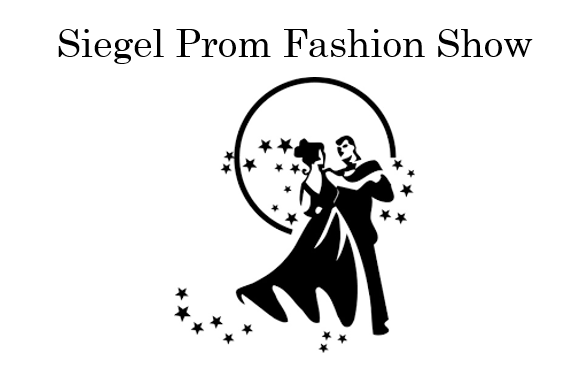 Get Tickets for the Prom Fashion Show! The prom fashion show will be Feb. 14 during 5th period. Tickets are being sold during all 3 lunches for $5 from Feb. 6 - Feb. 14. All grade levels are able to purchase tickets. Tuxedos are provided by Street Tuxedo and formals are provided by David's Bridal and Beyoutiful Bridal Bar. Don't miss it!